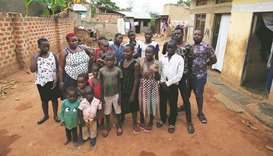 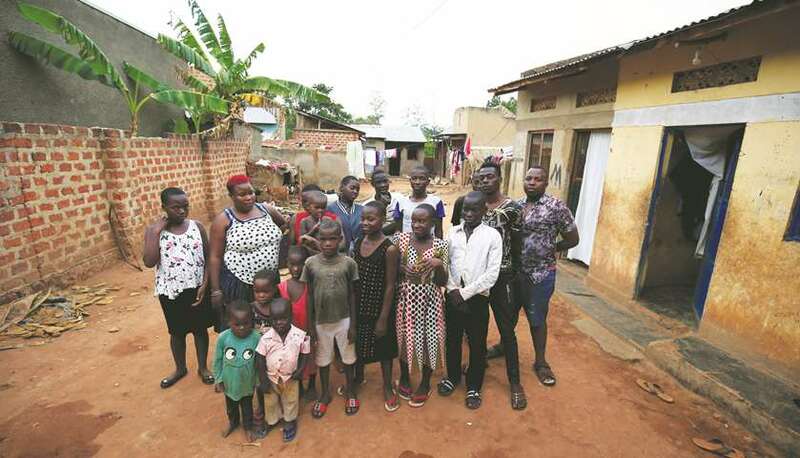 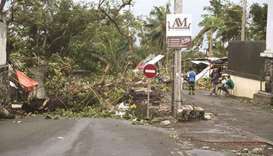 Cyclone Kenneth batters Comoros Violent winds of up to 140kph lashed the East African island nation of Comoros overnight, killing three people, authorities said yesterday, as Cyclone Kenneth swept towards flood-battered Mozambique. 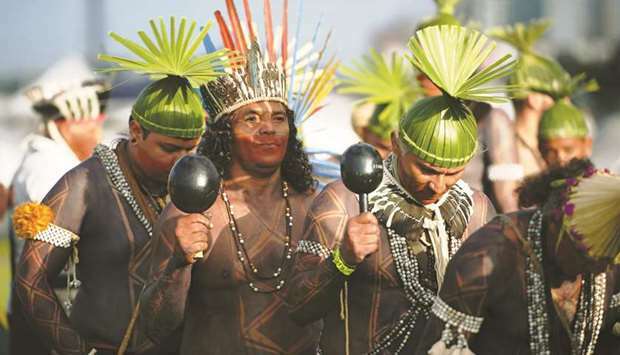 Brazil’s indigenous tribes march for land rights Thousands of indigenous people decorated with traditional feathers and body paint converged on Brazil’s capital on Wednesday to defend hard-won land rights many fear could be eroded by far-right President Jair Bolsonaro. 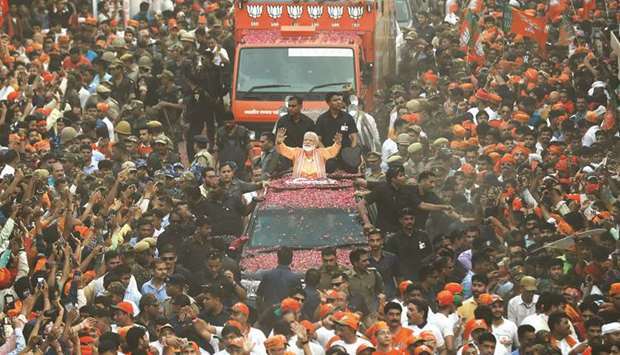 Prime minister holds mega roadshow in Varanasi Prime Minister Narendra Modi staged a show of strength in the city of Varanasi yesterday as the country’s 39-day staggered general election neared its mid-point. 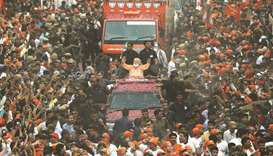 Varanasi was one of two seats that Modi fought and won at the last election in 2014. 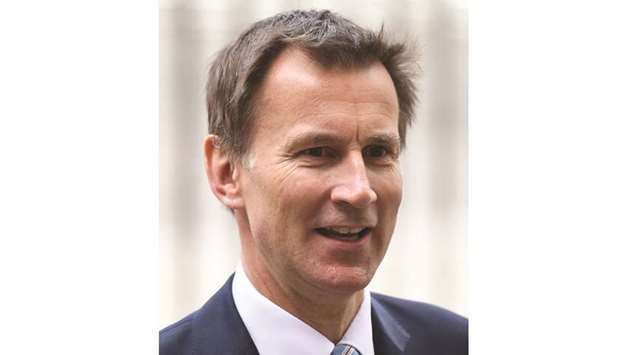 Hunt prefers no-deal over no Brexit Foreign Minister Jeremy Hunt yesterday said he would opt to leave the European Union without a deal if he was faced with a choice between a no-deal Brexit or not leaving the bloc at all. 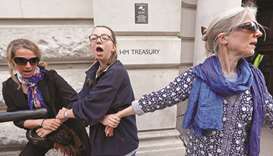 Climate protests disrupt London’s financial hub Environmentalists glued themselves to the London Stock Exchange entrance and staged impromptu concerts in the middle of traffic on the final day of a campaign that brought parts of the capital to a halt. Philippines warns of diplomatic fallout with Canada over rubbish The Philippine government yesterday warned of a possible diplomatic fallout with Canada if its government fails to immediately act on returning rubbish shipped to the country five years ago. 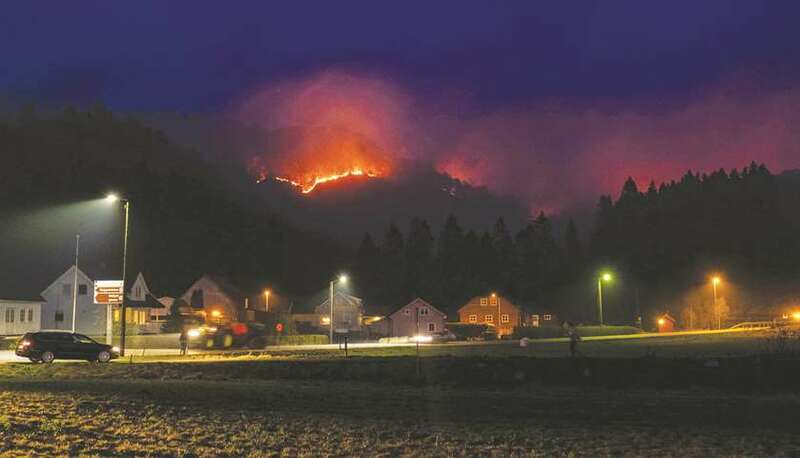 Weather experts warn of drought in Europe over its summer as firefighters tackled forest fires yesterday, and farmers fretted over wilting crops and a repeat of 2018’s arid conditions. At the first major news conference of his presidency, Emmanuel Macron pledged to cut taxes but also said the French would have to work longer as he outlined his response to months of anti-government protests that have shaken his authority. 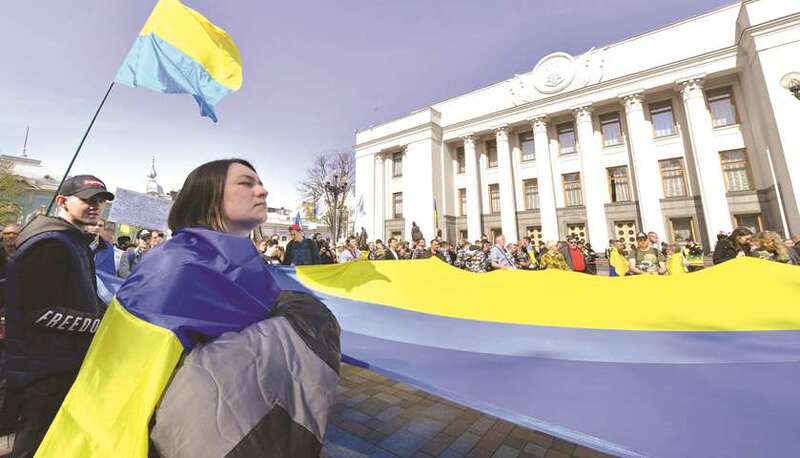 Ukraine’s parliament approved a law yesterday that grants special status to the Ukrainian language and makes it mandatory for public sector workers, a move Russia described as divisive and said discriminated against Russian-speakers. 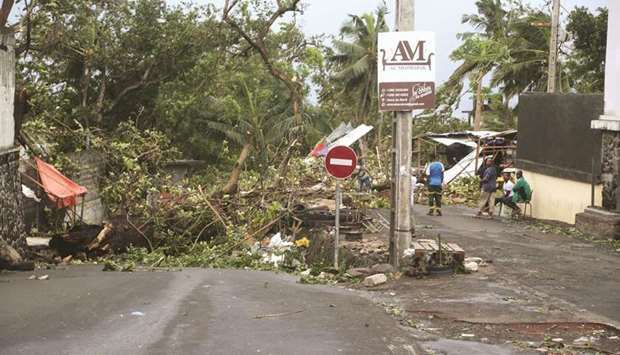 Violent winds of up to 140kph lashed the East African island nation of Comoros overnight, killing three people, authorities said yesterday, as Cyclone Kenneth swept towards flood-battered Mozambique. Thousands of indigenous people decorated with traditional feathers and body paint converged on Brazil’s capital on Wednesday to defend hard-won land rights many fear could be eroded by far-right President Jair Bolsonaro. 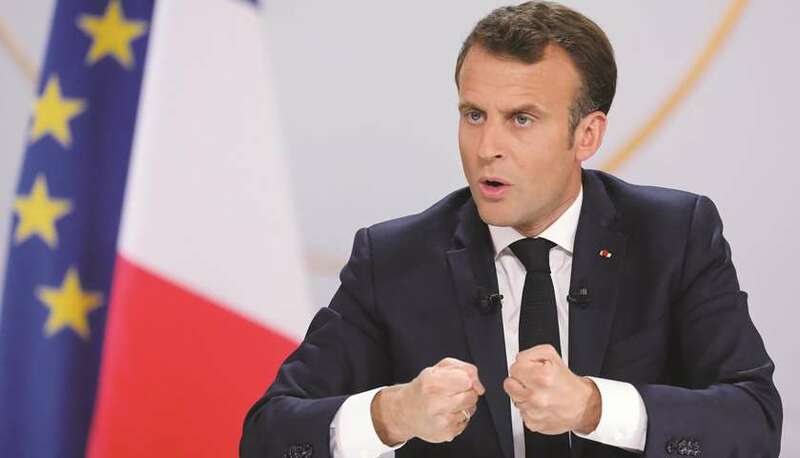 Prime Minister Narendra Modi staged a show of strength in the city of Varanasi yesterday as the country’s 39-day staggered general election neared its mid-point. 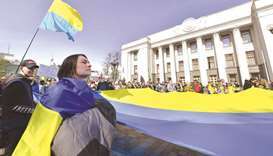 Varanasi was one of two seats that Modi fought and won at the last election in 2014. Foreign Minister Jeremy Hunt yesterday said he would opt to leave the European Union without a deal if he was faced with a choice between a no-deal Brexit or not leaving the bloc at all. Environmentalists glued themselves to the London Stock Exchange entrance and staged impromptu concerts in the middle of traffic on the final day of a campaign that brought parts of the capital to a halt. 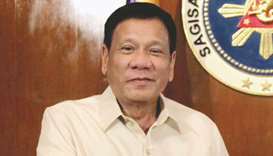 The Philippine government yesterday warned of a possible diplomatic fallout with Canada if its government fails to immediately act on returning rubbish shipped to the country five years ago. 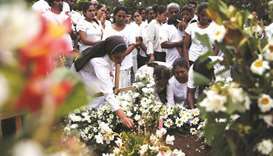 Sri Lankan authorities yesterday revised the toll from Easter bombings down to 253, from the previous figure of 359, explaining that some of the badly mutilated bodies had been double-counted. 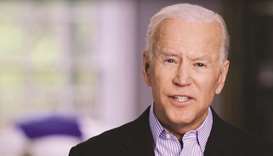 I don’t see Joe Biden as a threat.” It was with these words that Donald Trump earlier this month summarily dismissed the challenge posed by the former vice president, who yesterday announced his long-expected decision to run for the Democratic nomination in 2020.